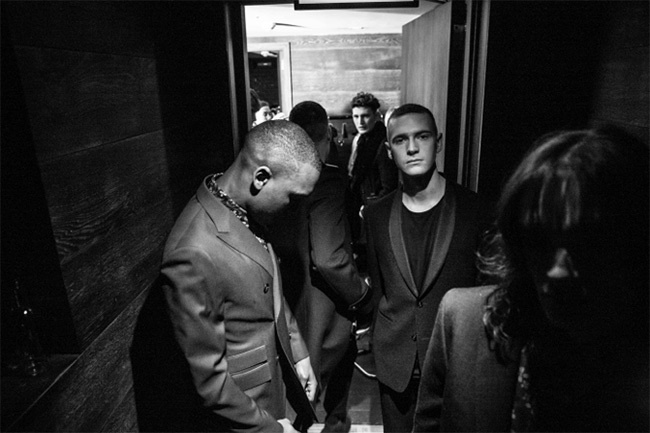 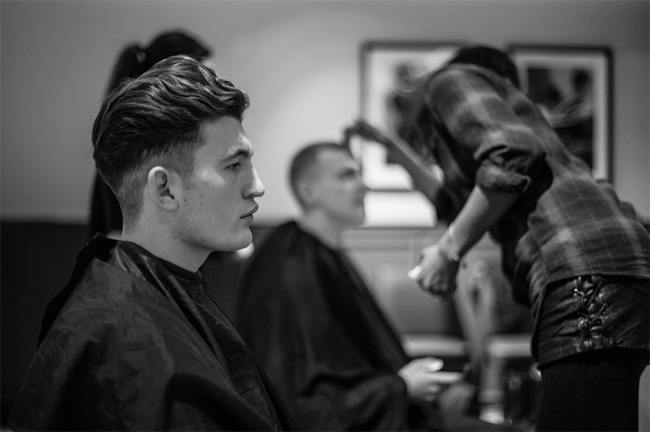 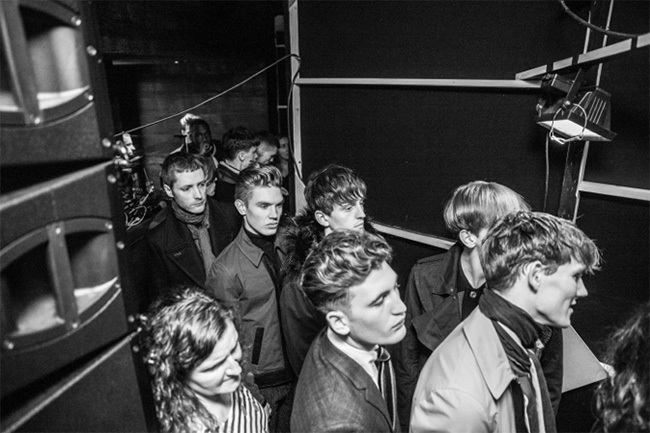 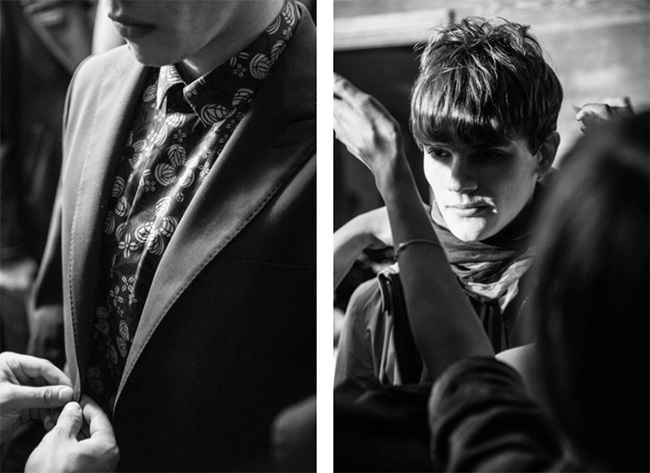 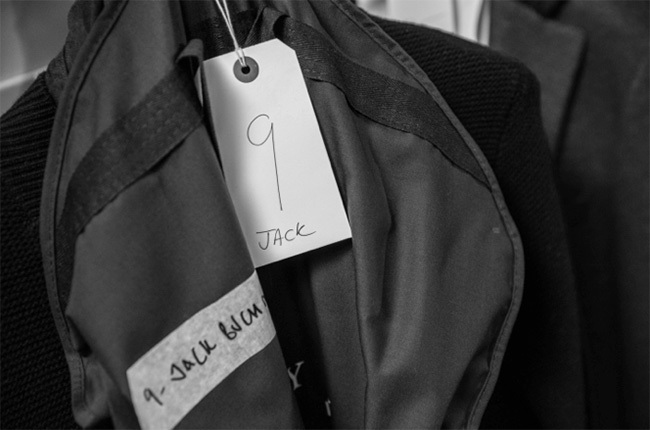 Take a look at some of the build up backstage before our AW15 show. 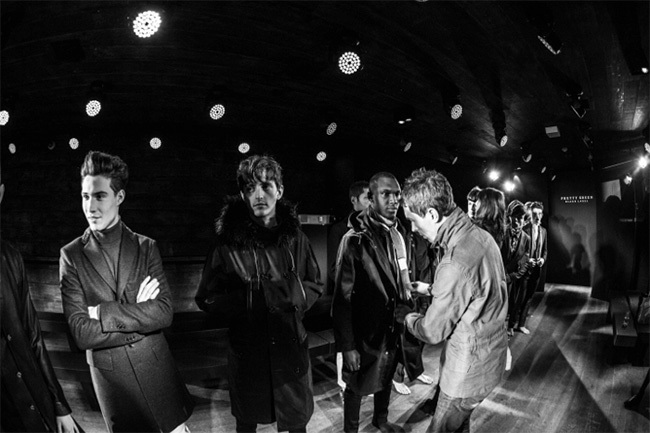 Models including Alex Dunstan, Ben Smallwood and Oliver Greenall rocked the 1960s psychedelic look combined with the sharp MOD styling that Pretty Green is known for. 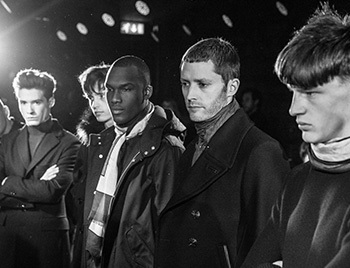 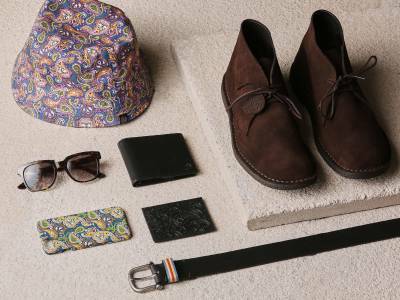 The AW15 collection was inspired by the Beach Boys and The Beatles in a fusion of British and American style. 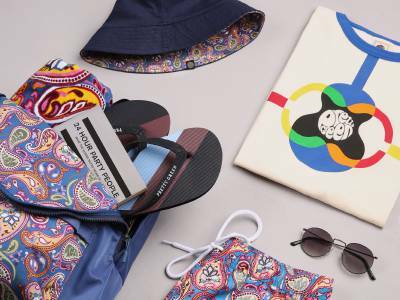 The soundtrack to the show included Beatles esque riffs and psychedelic grooves mirroring perfectly the floral patterns and sharp tailoring seen in the collection.